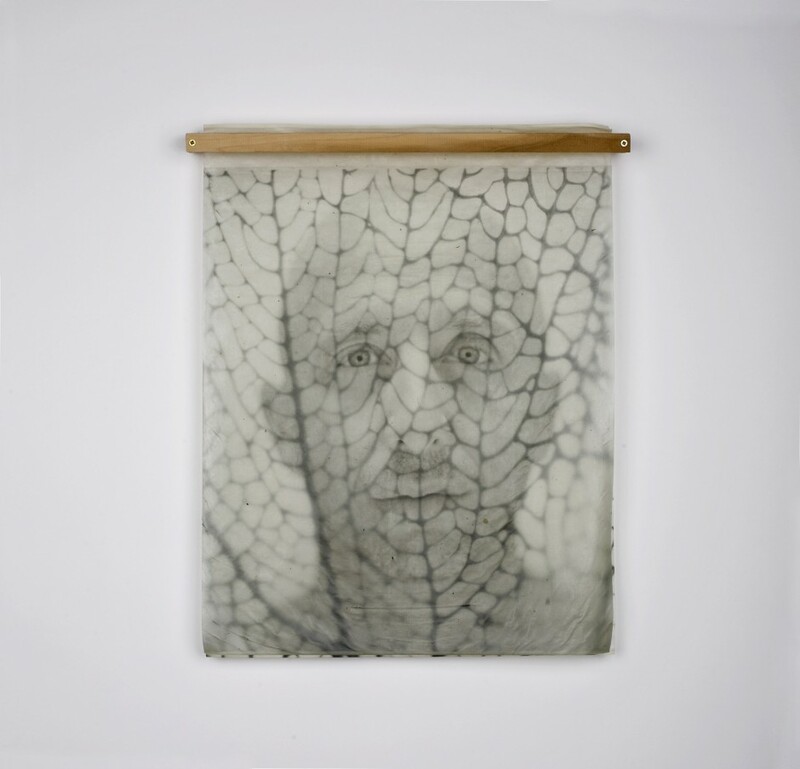 Ben Mittleman's artistic practice is rooted in photography, sculpture and humanism. After years of working as an art director in New York City he decided to redirect his focus to his personal art. 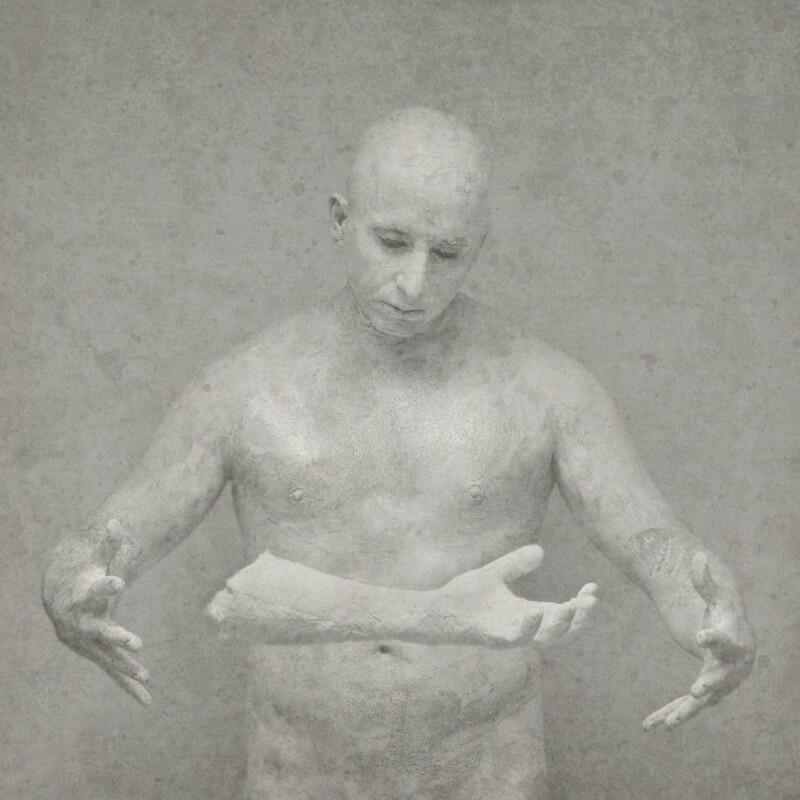 His first body of work “Dissection”, is to bear witness of his physical and emotional reconnection to himself. The art breathes of poetry, quiet strength, and humble attempts at understanding. His most current body of work titled “A Beautiful Blindness” is an exploration of individual and collective delusions. How easy it is to disguise truths and at what cost. His art work has been showcased in several galleries around the world.